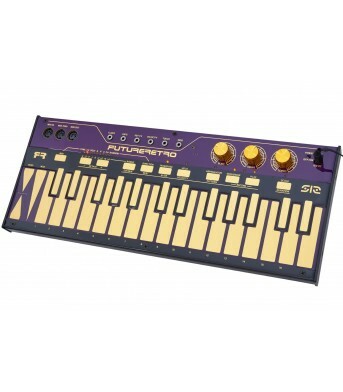 The 512 is a gold plated capacitive touch keyboard, packed with a unique blend of truly musical feat.. 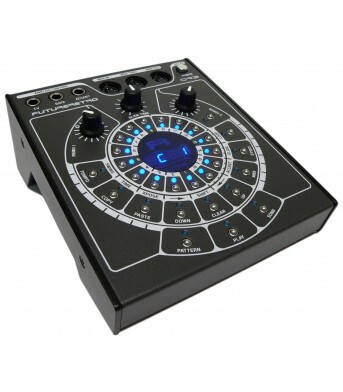 The Orb is an easy to use, single track, step-based digital sequencer, ideal for controlling our XS .. 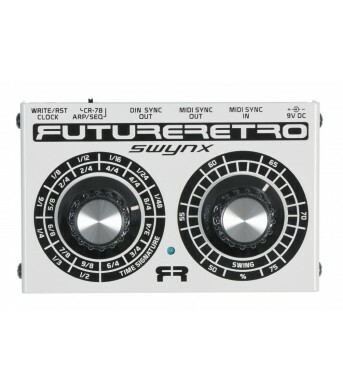 The Swynx is a sync box that converts incoming MIDI messages to MIDI clock, DIN sync, CR-78 clock, a.. 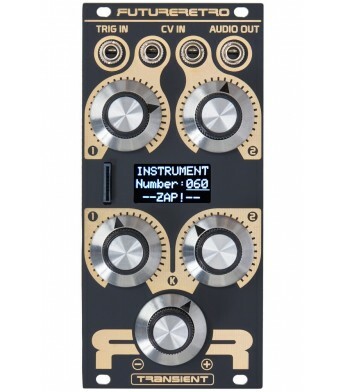 The Transient Plus is a sample-based percussion module for the Eurorack format. The Transient Plus c.. 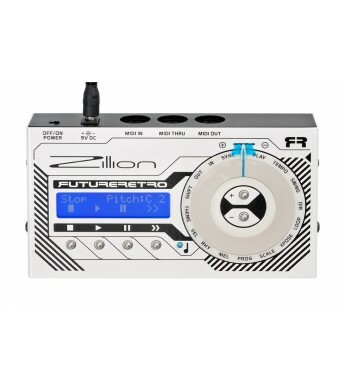 The Zillion is a single track algorithmic MIDI sequencer based on the principles of the Triadex Muse..